During my time at Olapic I owned various product features and functions related to the core Olapic e-commerce platform and it's visual marketing solutions. Two of Olapic's flagship clients were West Elm and Target, examples of how both brands used Olapic's core solutions were shown in this fantastic talk done by Instagram at the 2015 F8 conference. 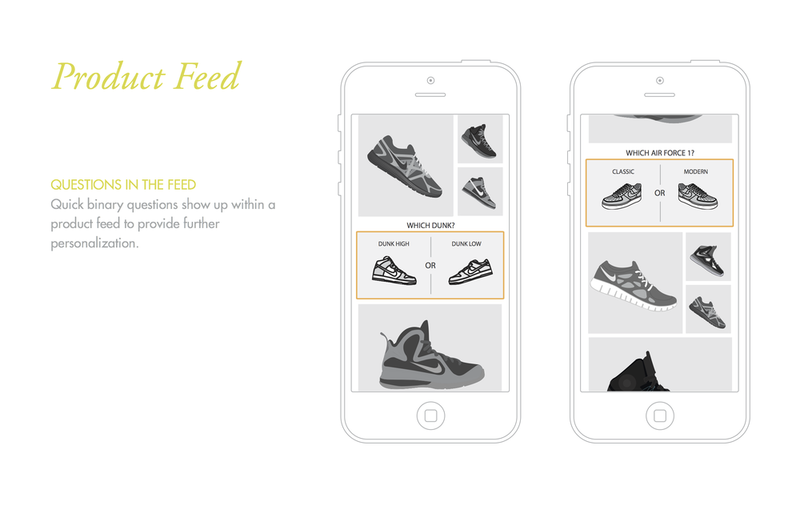 Nike tasked R/GA with helping them create a personalization engine that would better connect consumers to products and information in order to provide a unique experience for each and every user. 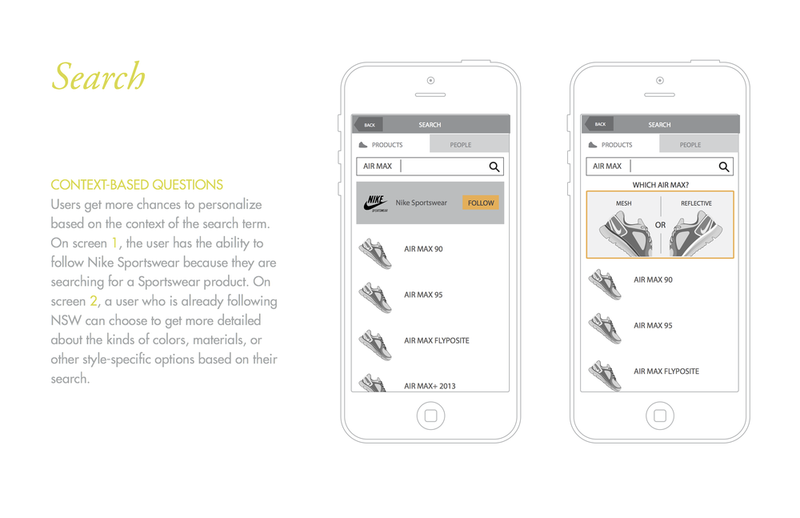 Below is some of the work we did around interpreting, prioritizing and connecting data while giving the end user some freedom of choice to really bring the personalization engine to life. I worked on strategy, implementation and overall program direction. Samsung tasked R/GA with creating a global social campaign around the World Cup that would help generate awareness and provide lift for the new line of Galaxy products. Our roll-out touched on every social facet and was truly a global experience. I worked on conceptualization and social strategy.